Fill your polybags with any treats you want and attach UPrinting’s fold-over custom header cards. 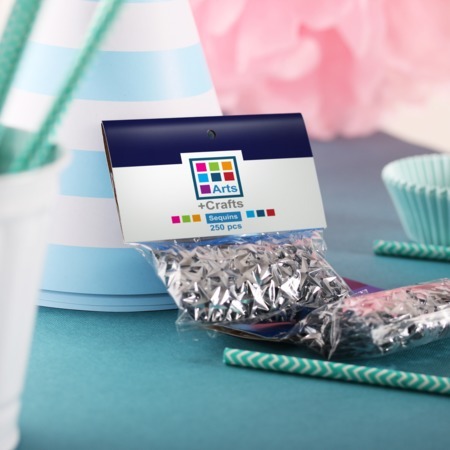 With bag toppers, your products will certainly get the attention it deserves. We have a wide range of standard and custom sizes. Perfect for any type of products you’re offering. You can also use them for special events in packaging your keepsakes and treats. Our custom bag topper/header cards are available on thick cardstock and features either round hole or sombrero hole for easy display.